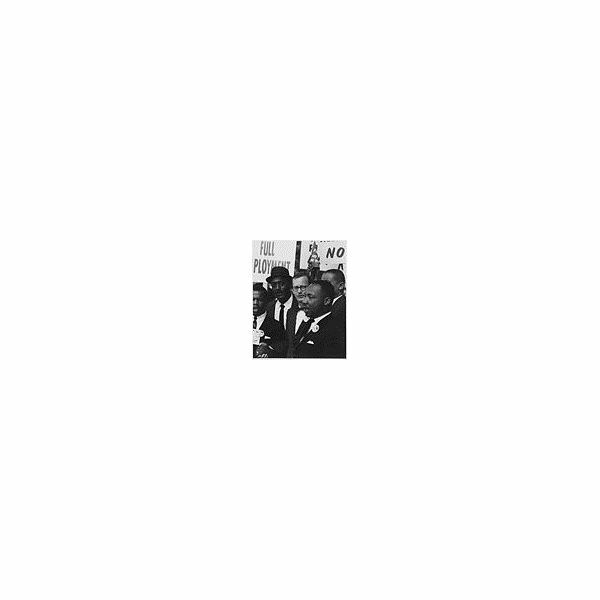 When Dr. Martin Luther King, Jr., took to the streets with members of the Freedom Riders, he walked into the turbulent history of the civil rights movement of the United States. Educators can help students capture the feeling of this important time in history by capitalizing on the concepts of movement. After all, history is not static; it is flowing, ever-changing and constantly on the move. Lesson plans that incorporate the idea of marching through time give students a sense of the ebb and flow of history. Social studies unit plans that incorporate timelines are an excellent way to promote the idea of movement through history. Having students create a timeline not only provides students with a sense of movement through history but also captures the essence of what civil rights activists actually did to bring attention to the cause: marched, walked, and took buses through cities and towns. Note: this activity should take several days to complete. Ask the children to read the books. Give them paper to copy out facts to put on the timeline. Create an interactive bulletin board for the students to post their facts. For younger students, teachers or volunteers can read the books aloud to the students. After the book is read, the class can brainstorm about events from the book to include on the timeline. Create a master list of all the events suggested by the students (The teacher may want to limit suggestions to two per student or three per team of students.) Next, discuss the events on the list and number them in order of occurrence. If it is known, the actual date could be placed beside the event for further clarity. During this discussion, some events may be discarded as repetitious, while others might be grouped together. For instance, the listing “the march on Montgomery” and another listing, “marching through the South,” could be combined. An adult can make cards about the various events. These can be given to the students to place in order around the room or along a hallway of the school. Students can choose an event or events can be distributed to small groups of students along with the materials for them to create a card or poster of each event. When these are complete, the students can take turns presenting the cards or posters to others in the order that they occurred, thus becoming a living timeline. Events can be placed on cards that have a hanger of string or yarn so the students can put them around their necks. Cards can either be dated or numbered. The cards are randomly passed out to the students. The students must put themselves in order. Once this is done, an adult can read the cards and discussion can follow. 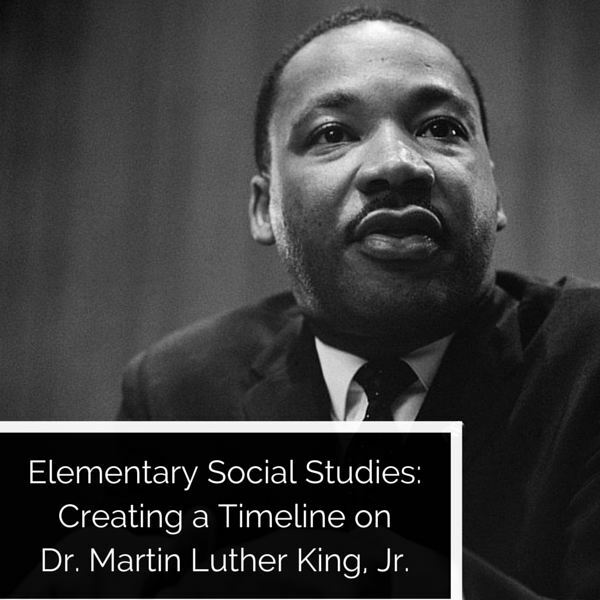 Classroom teachers may want to share the timeline with other classrooms or have the students give a presentation to the school. The point is to give students an opportunity to learn history, find connections and create a foundation for understanding the civil rights movement. Dr. King dreamed of a day when all children regardless of race, color or creed would play and learn together in harmony. Honor Martin Luther King, Jr. Day by bringing awareness to your students of Dr. King's dream and its role in the civil rights movement of the United States of America.